Sorry to step away from DIY and all things creative today. This post is for those of you who blog or have thought of starting a blog! 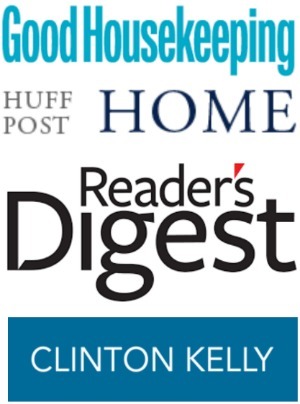 Most bloggers are very passionate about their blogs – it can be rewarding in so many ways. With the proper tools, it can also be profitable too! 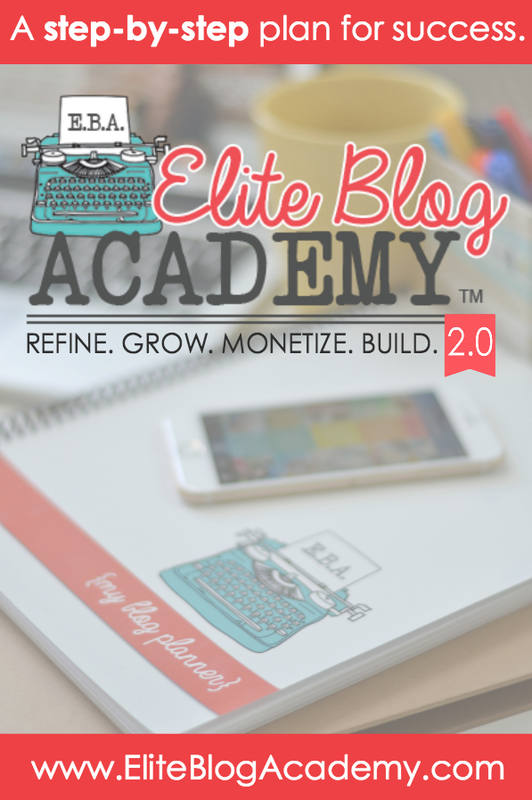 Today, I am sharing about blogging smarter with the Elite Blog Academy! If you are a blogger, you know all too well how overwhelming it can feel to juggle the day-to-day demands of writing a blog with the big-picture strategy of creating a profitable business. And if you are anything like me, at some point you have probably wished you could find someone to guide you through the process of creating a successful blog, someone who would just tell you, step by step, what you needed to do to grow your traffic and make more money. This post contains affiliate links, which means if you purchase the course I will receive a percentage of the sale AT NO EXTRA COST TO YOU. Last year I decided to take a chance and enroll in the Elite Blog Academy course. To be honest, I wasn’t sure I would learn anything new, but I was willing to take the chance because I knew that something wasn’t working. I hadn’t realized that even if my posts were only a few years old that they needed to be updated with current social media trends – it can be so overwhelming and is constantly changing. Not only have I never been very good at SEO I didn’t know how to use it to bring more traffic to my blog. What is affiliate marketing and how do I use it on my blog? Yup, I had no idea! 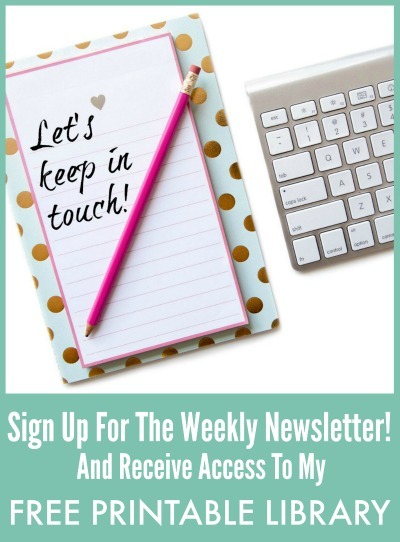 In the time since I started Elite Blog Academy, I have gone back and update old posts with better pinnable images, updated SEO and added all kinds of affiliate links in my posts. This Christmas I updated two popular posts with affiliate links and couldn’t believe how much money I made with little effort. Once they are in…you are done! I have a lot of posts, so I take my time going back to update them. 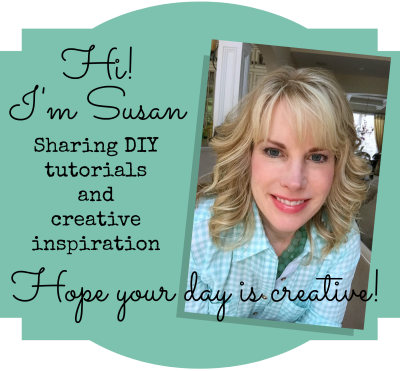 I have seen new pinterest images bring life back to an old forgotten post! These are all tips you will learn with EBA! So is EBA right for you too? Elite Blog Academy is for people who are committed to following the process. As a member of EBA, I’ve noticed that the thing the most successful graduates have in common is a willingness to roll up their sleeves and get to work, and to put 100% of their effort into completing the assignments in order. If the commitment isn’t there, then this is not the right program for you. It’s also not for people who are going to insist that they’ve already heard this all before, or who are going to argue that a task seems too basic or whine that it’s too hard. It’s not for bloggers who just want to just “skip to the good stuff” picking and choosing the lessons they pay attention to, then complaining when they’re not getting results. The EBA process is designed to create success, but it only works if you are willing to commit to actually doing the work. AND RECIVE THIS FREE DOWNLOAD NOW!